The desire to love and be loved is something that most ladies dream about. Before you understand what real love is, you are in love with the idea of love. You dream of finding the guy of your dreams, riding off into the sunset and living happily ever after. However, you may rarely evaluate yourself to see if you are the girl of his dreams. In this book, you’ll discover how you can become His dream girl. The “His” is your Heavenly Father who loves you with a forever kind of love and has big dreams for your future. If you truly want to become the girl of His dreams, this book will help you on your quest. 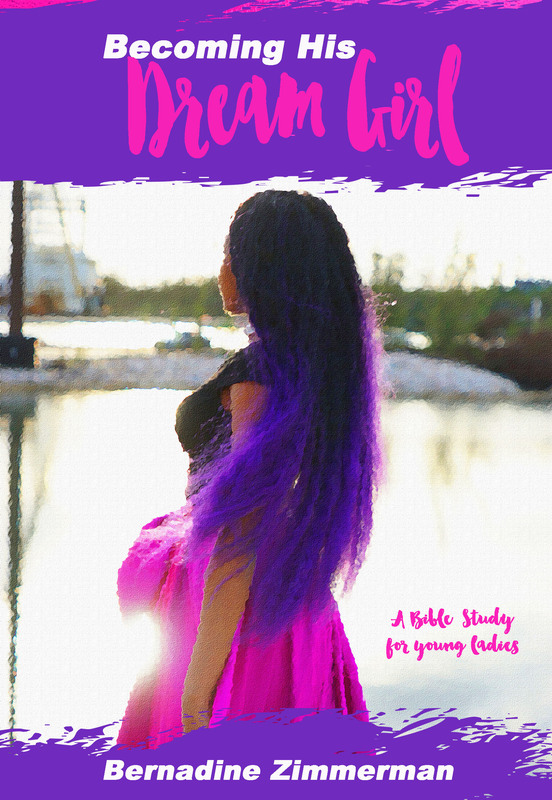 This book has an easy to read, conversational format with personal stories and questions to get you thinking about falling in love with God. The words found in these pages will help you deepen your relationship with God and fulfill His dreams for your life. View more books in the genre "Bible Study". View more books in the genre "Faith".